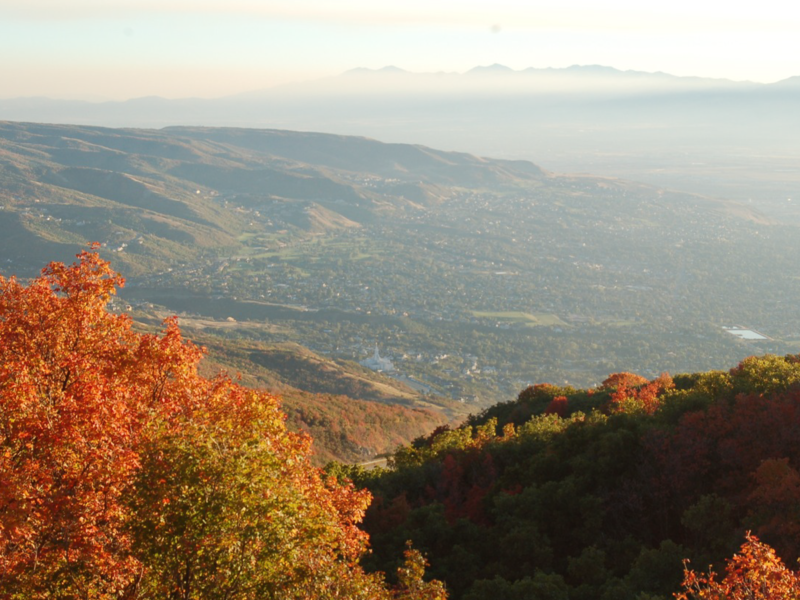 Manors At McKean Meadow is a new single family community in West Bountiful. 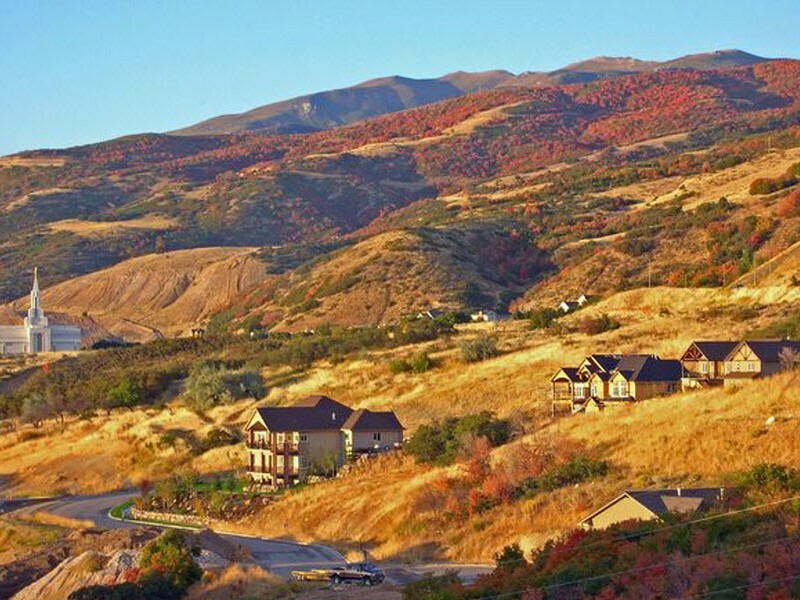 The community features beautiful mountain and valley views. There is quick and easy access to I-15.